Measuring and mixing of dough, batter, icing, etc. Family owned business for over 35 years. 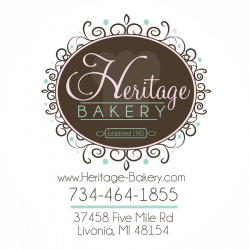 A bakery that makes our products from scratch daily, from breads, donuts, quiche, cakes, pasties and more.